Being in an industry that requires you to cut metals such as steel, aluminum, copper or brass, you already know the importance of accuracy and precision. 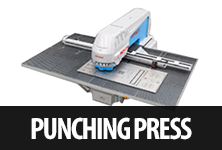 Having the right machine to provide you with quality cuts is crucial to your business. In the past many people have turned to CO2 laser cutting machines. 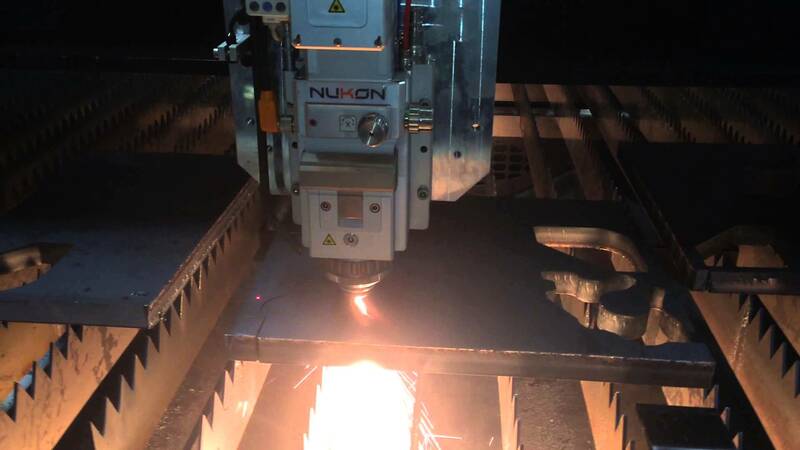 However, over recent year’s fiber laser cutting machine have proven to be more efficient and precise. 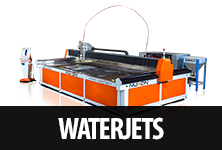 With fiber laser cutting machines, the wavelengths are much shorter which provides for greater accuracy. 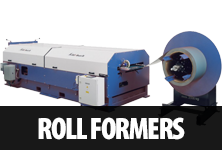 These machines are said to have lower operating costs and do not require as much maintenance as a CO2 laser cutting machine. 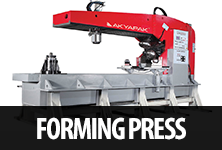 They also have the ability to cut various types of metals including steel. 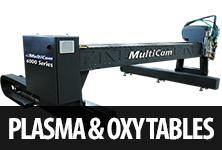 CO2 laser cutting machines have been around for a very long time. 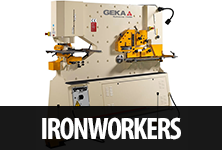 They are efficient and can cut through metals quickly. However, CO2 lasers are pretty uneconomical when compared to fiber. CO2s have glassware in the resonator which is very expensive to maintain, not to mention the need for constant beam alignment and the gas cost associated with beam creation. When trying to decide which machine is right for you, it is important to consider both your needs and budget. When you speak with our professionals, such as owner Matt Moore he will guide you to the right machine for your business’ needs and budget. 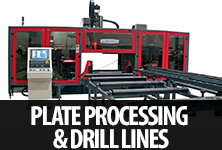 At Moore Machine Tools we offer various types of fiber laser cutting machines at various prices. 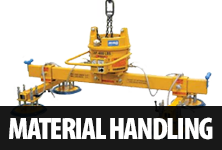 Each machine has different features and depending on how extensive you need your machine, we can help determine which is right for you. 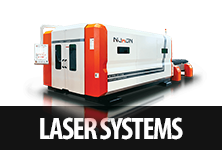 When it comes to the fiber laser cutting machines price, we offer financing options. Plus, we can help you get up to 40% off. Just ask us how when you speak with our professionals. 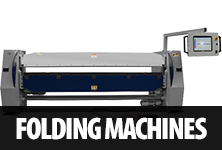 In addition to fiber laser cutting machines, we also have plasma cutting machines, as well as other types of new and used machines. 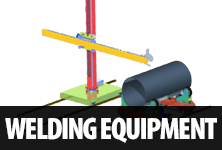 If you are interested in learning more about our products, visit our website at https://mooremt.com today or request a free quote by calling us at 424-355-9040.